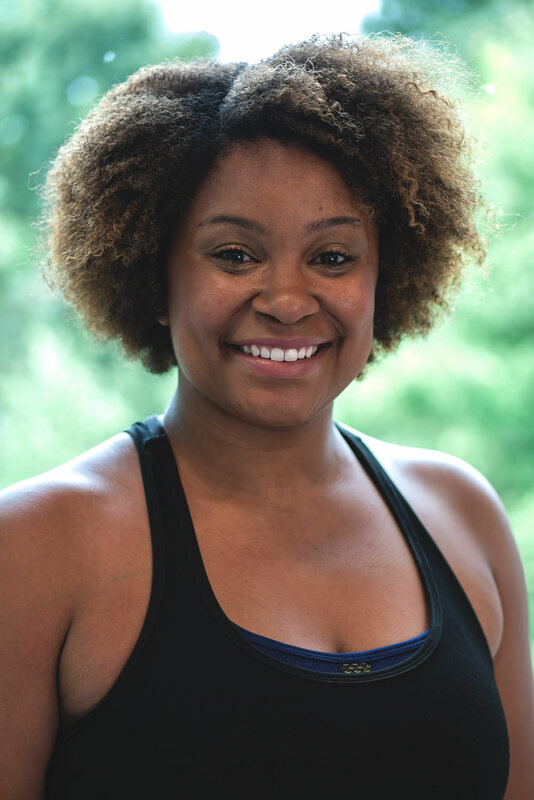 Melissa Renee Blake is a 28 year old dancer and choreographer from Oklahoma City, Oklahoma .Melissa was accepted into the Dance Program at the University of Central Oklahoma in 2010. There, Melissa had the pleasure of training under an amazing faculty, along with some guest artists such as: Andrew Palermo, KiKi Lucas, Will Johnston, and many more. Melissa has choreographed many pieces for UCO's showcases. Melissa also was a part of UCO's performing dance company, Kaleidoscope, for the 2013- 2014 year. In 2014, She Graduated with a BFA in Dance Performance. In June 2014, Melissa put on her very first choreography showcase titled "Unleashed". Melissa teaches Jazz, Contemporary, and Technique. She has been teaching in a studio setting for 8 years. Since then, she has traveled and choreographed for many studios and companies, 2 RAW Artist shows, and Kidz Carnival in LA. She also was selected to participate in Celebrity Create in Dallas 2015, and was Capezio Peoples Choice Award. Melissa has choreographed for Studios, High Schools, Oklahoma's R.A.C.E Dance Company, and has taught Master Classes. Melissa loves what she does and takes pride in her dancers, her work, and her personal growth as a dancer. She is excited to start her first season with RACE.